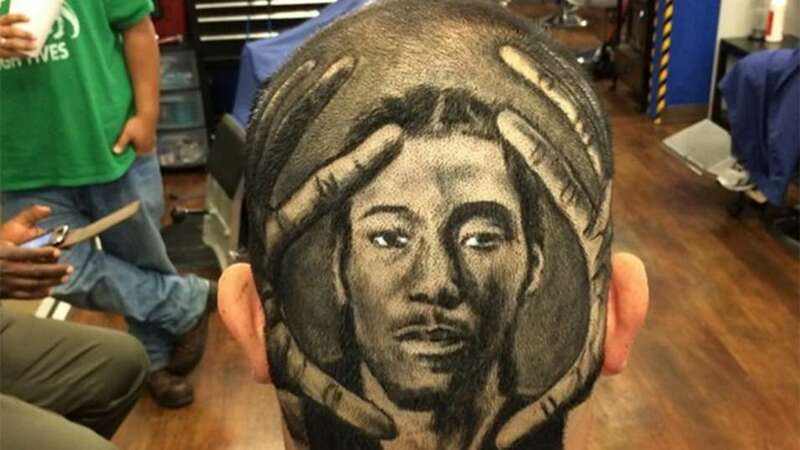 In a world full of crappy NBA buzzcuts, this cut with Kawhi Leonard and his Mickey Mouse sized paws is incredible. Well done, Rob! 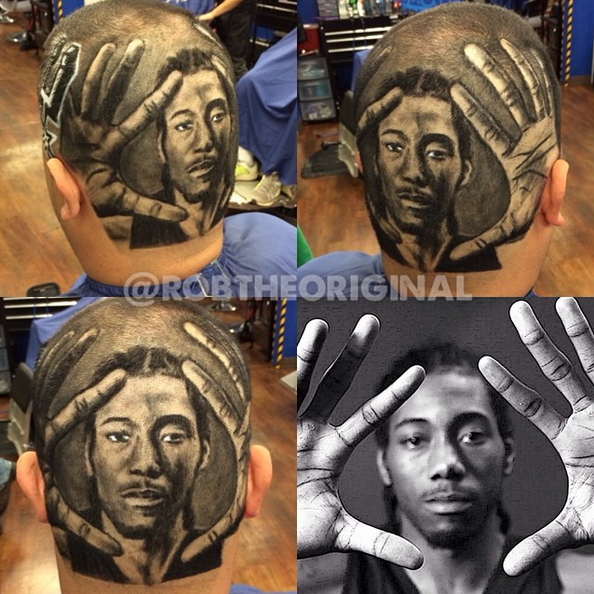 This entry was posted in Basketball and tagged Kawhi Leonard. Bookmark the permalink.